If you’ve popped into our cafe / bar the last couple of weeks you’ll have undoubtedly overheard the enthusiastic cast of Parade rehearsing. After holding our Gala preview last Thurs we’re certain it’s set to be a success! 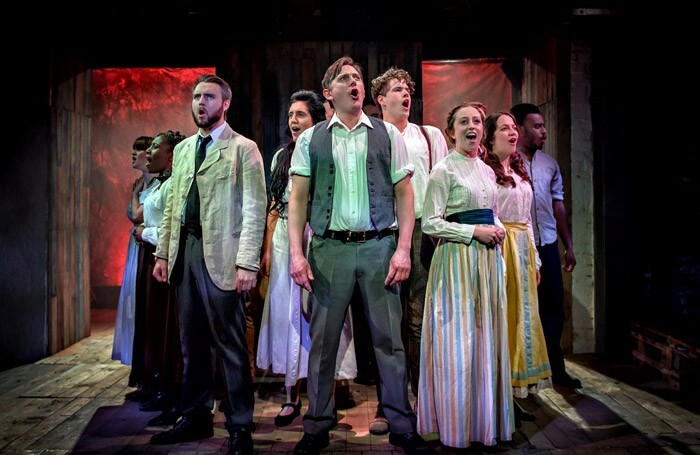 Aria Entertainment, James Baker Productions and Hope Mill Theatre have joined forces to bring a hard-hitting, literary adaptation of Alfred Uhry’s novel set a century ago in deep South America to Manchester, and it’s lost none of it’s fire or force. Parade is a musical packed full of political intensity, exploring themes of power, deceit, judgement and America’s darkest period of cultural history. At it’s centre is Leo Frank, a Jewish man born in Georgia, accused of murdering a 13yr old girl in his employment. With an already biased jury and a whole state baying for blood he struggles to prove his innocence amidst a landscape of fear and anger. With hugely talented cast of professional actors and local student performers this show is shaping up to be a jaw-dropper. 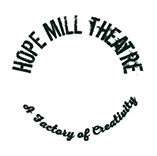 It will run at Hope Mill Theatre for 3weeks and with tickets already selling fast we advise you not to miss out.